Hello. We are the Foolish Couple. We believe that healthy relationships start with health and we help couples achieve total success in health and in relationships through nutrition, exercise, mindset and lifestyle. 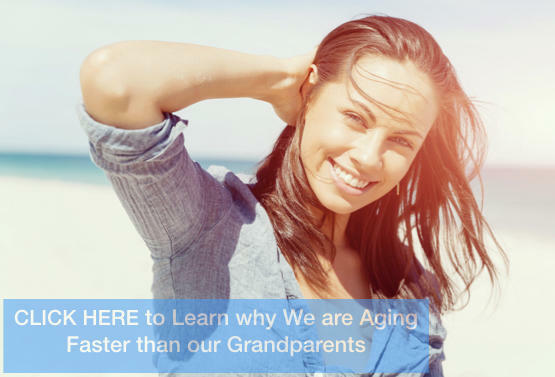 Over the next couple of weeks, we will be talking about "Healthy Aging".